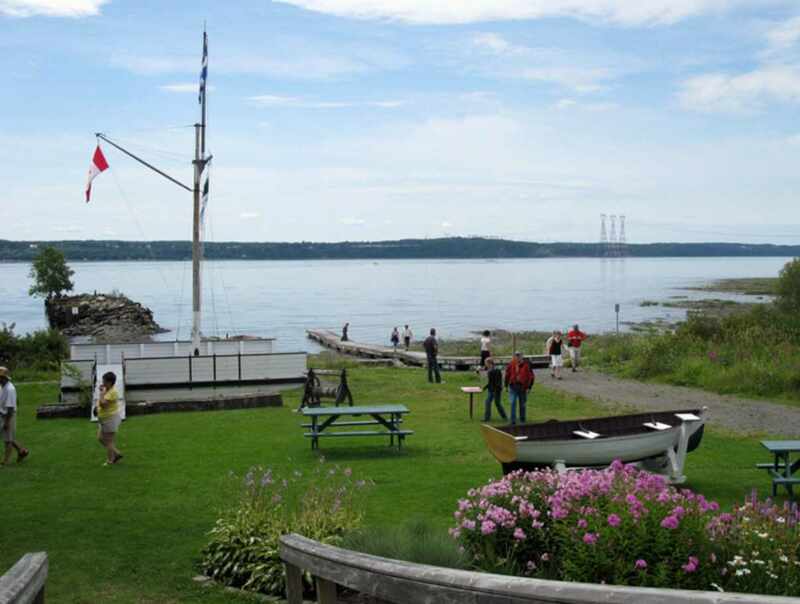 If you need a break during your tour of the island, you can weigh anchor at the Saint-Laurent maritime park. 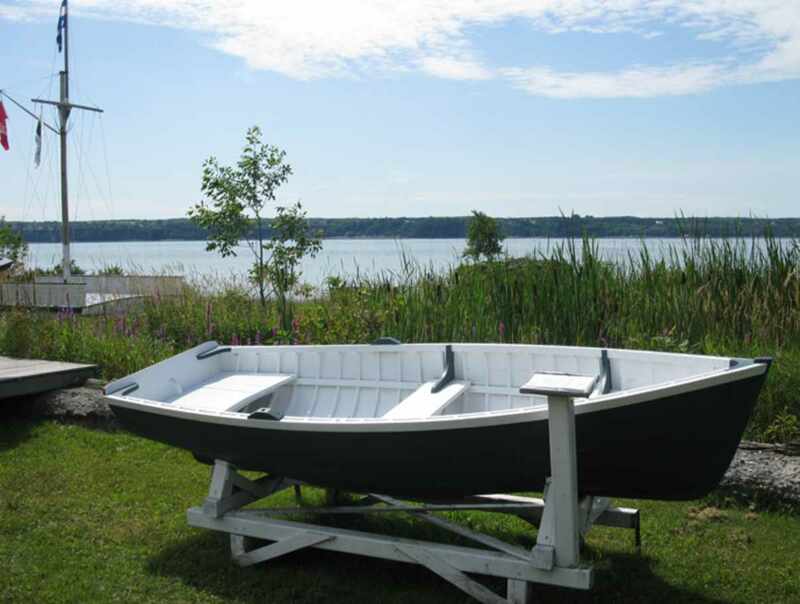 Charming site with a gorgeous view of the St. Lawrence River, enthusiastic guides who will tell you about the time when flat-bottomed schooners were a familiar sight on the river, rest and picnic area, exhibitions, entertainment and special events, gift shop and much more. Hours: June 10 to October 9, daily, 10 a.m. to 5 p.m. 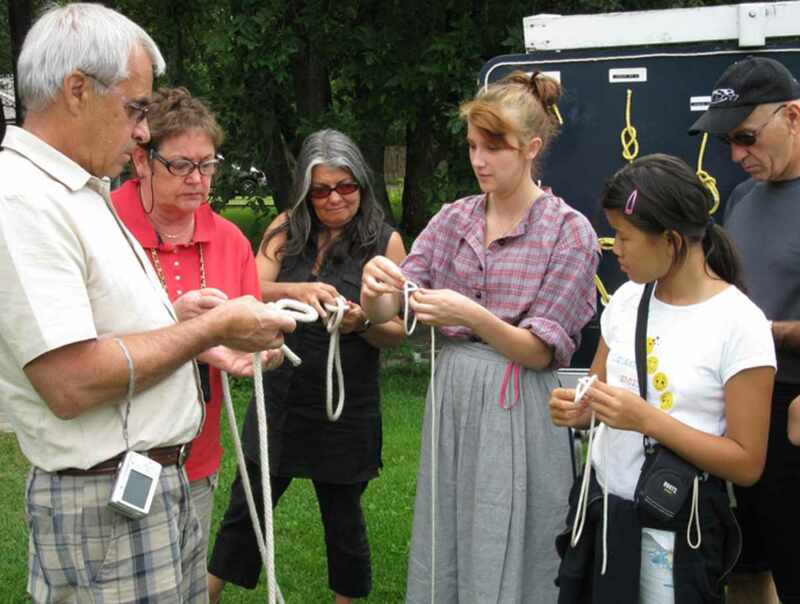 Admission: adults: $5; 13-17 years old: $3; children 12 and under: free.